On this week’s episode of the Dairy Edge podcast, the 2017 Grass 10 champion Eddie O’Donnell gives us an insight into his dairy farm. Eddie and his father Denis have grown their dairy farm business substantially from 70 cows in 2005 to calving down 350 cows across 2 units in 2018. 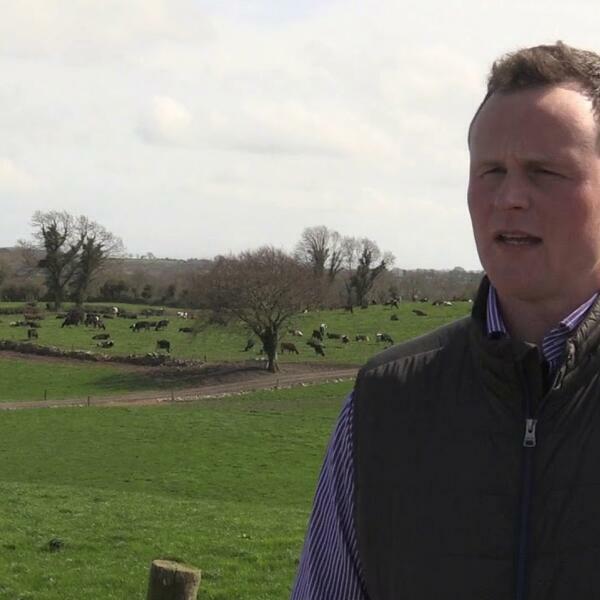 Eddie explains changes on the farm in recent years such as extending lactation length after the abolition of milk quota and introduction of crossbreeding. He acknowledges the benefits of entering the Grass 10 competition, giving him the opportunity to take a critical look at the grass and other aspects of the farm and encourages any farmers that are considering grass measuring to join a grazing coaches' group or buddy up with a farmer who is already measuring. He also explains the considerable measurable financial benefits that he has seen since he began grass measuring including reduced feed costs and improved milk quality.